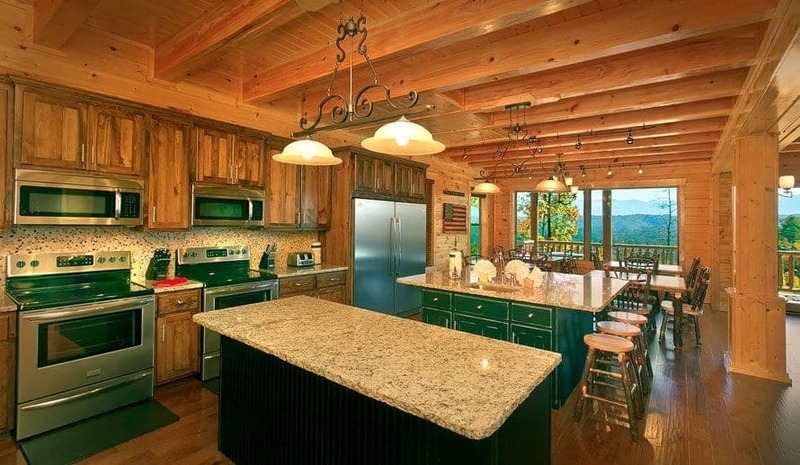 Gatlinburg, Tennessee is one of the most popular family reunion destinations in the country! Located just a day’s drive from 60% of the nation’s population, our Smoky Mountain city is a convenient meeting place for families that are spread out across the U.S. Offering endless entertainment and some of the most spectacular natural beauty in the world, Gatlinburg truly has it all. If you’re planning a get together with the whole clan, a luxury cabin is a fantastic option. 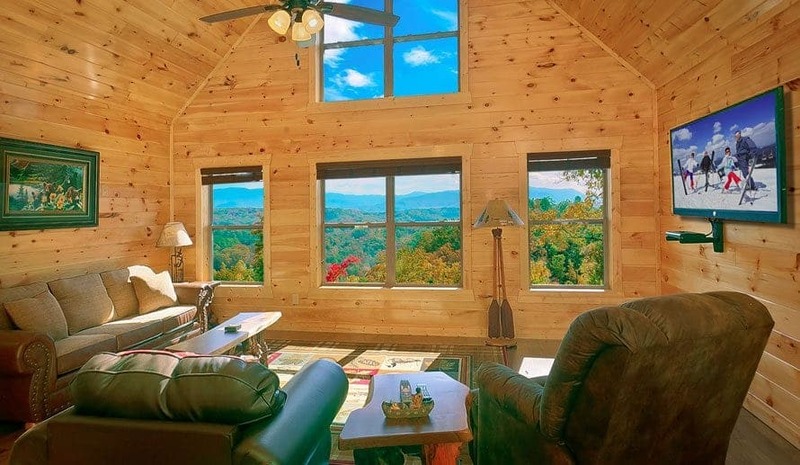 We have put together a guide to just some of the benefits you will enjoy when you choose our large cabins for family reunions in Gatlinburg TN. For many families, getting all of your aunts, uncles, and cousins together is a rare occurrence. When you finally have a family reunion, you will want to make the most of your time together. Staying at a hotel is not an ideal lodging option, because there aren’t common areas where everyone can convene. Instead, everyone ends up spending most of their time in their own room. In contrast, our large cabins were designed with family reunions in mind! Spacious living rooms and dining areas make it easy for all of your relatives to sit together and catch up with one another. Unlike a hotel, a cabin is a genuine home away from home. 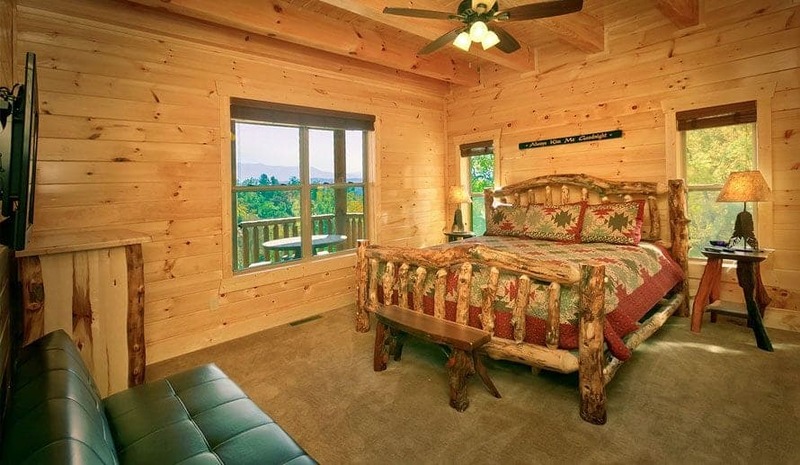 With everything from 4 bedroom rentals to 16 bedroom lodges, we can accommodate up to 74 guests in one cabin! Having your whole family under one roof is a special experience that only our large cabins provide. One of the best parts of having a family reunion is enjoying a group meal with all of your relatives. 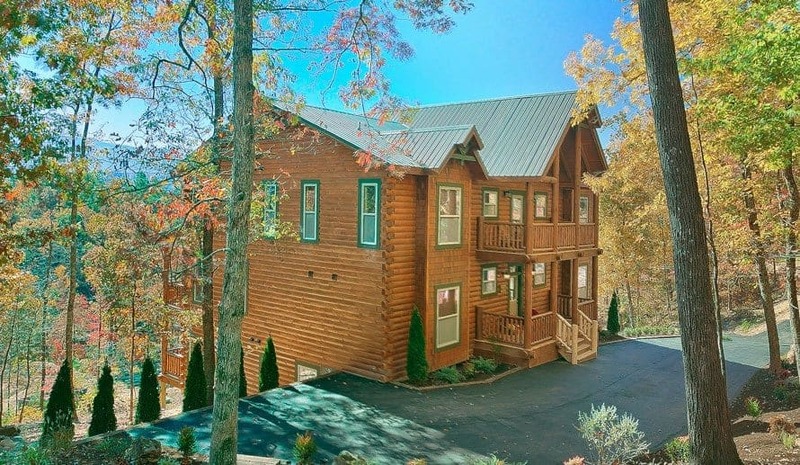 When you stay at our cabins for family reunions in Gatlinburg TN, planning a big dinner will be a snap! All of our properties come with fully equipped kitchens, complete with full refrigerators, freezers, stoves, dishwashers, and plenty of seating. 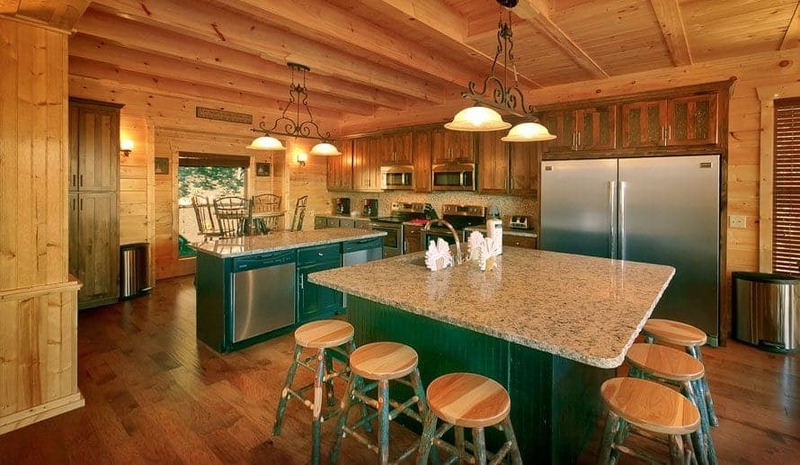 In addition, many of our cabins come with outdoor grills and picnic tables, so you can have an awesome family cookout. If you would prefer not to cook on your vacation, you can take advantage of the area’s wonderful personal chef and catering services. There is nothing more luxurious than having a homemade meal prepared for you right in your cabin! There is so much fun to be had right in your cabin that you might have a hard time convincing some of your relatives to leave! The kids in your family will absolutely love playing pool, air hockey, or foosball with their cousins. Many of our properties also come with incredible theater rooms, so you can watch your favorite films on a big screen while relaxing in genuine cinema style seats. During the warmer months, your group can go for a swim at the resort pool and enjoy some fun in the sun. 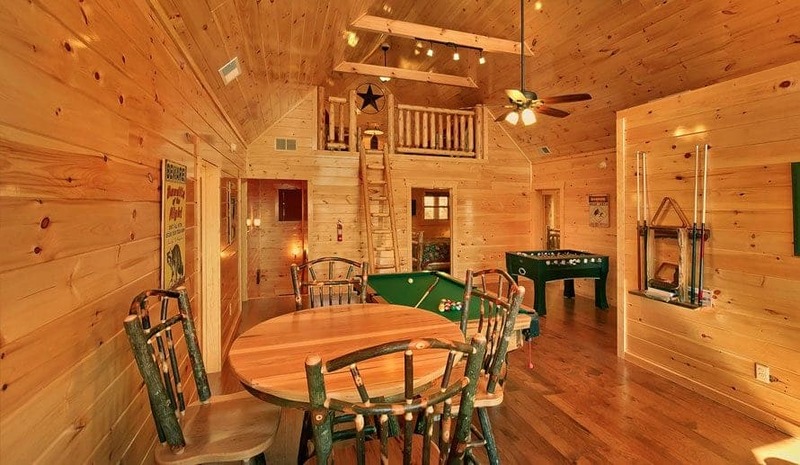 Some of our cabins even come with year-round indoor pool access! 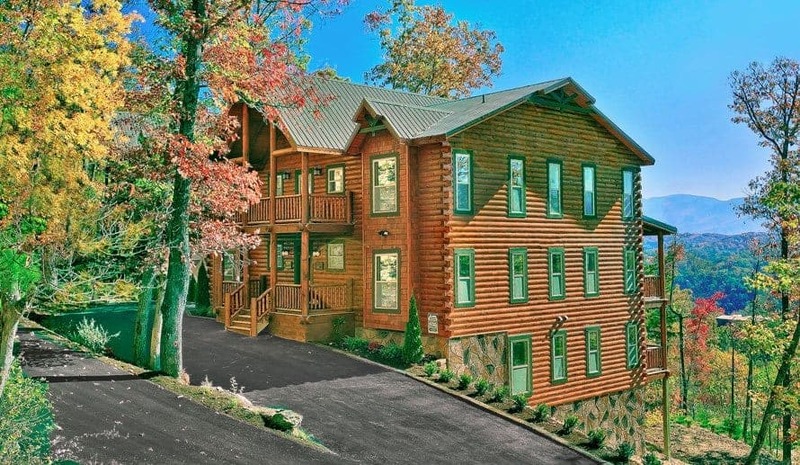 To start planning your getaway, check out our complete selection of cabins for family reunions in Gatlinburg TN!